Turn your tabletop into a fun zone, or print some games to keep everyone entertained on long road trips. This Tabletop Games Collection is ideal entertainment for parties, barbecues and other get-togethers.Turn your tabletop into a fun zone, or print some games to keep everyone entertained on long road trips. The Cubify Tabletop Games Collection includes a tabletop ping pong set, finger soccer game, tabletop shot roulette and a tabletop bowling kit. All of the games are suitable for two or more players and will provide fun for the whole family. Think fast! 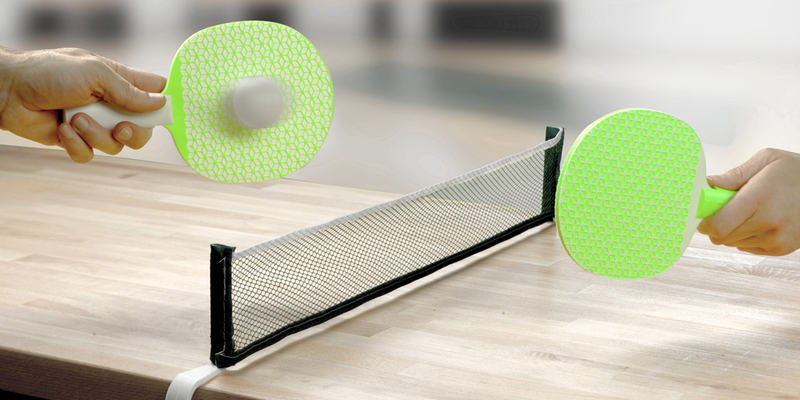 Tabletop tennis is your next obsession. 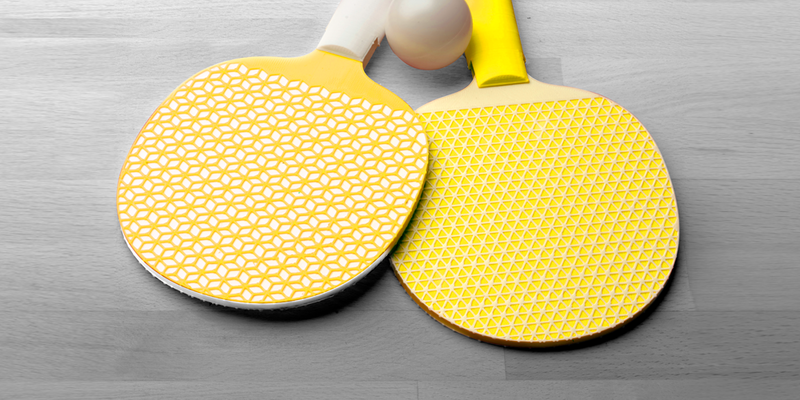 3D print paddles in one or two colors with a different pattern on each side. Mix and match the handles and paddles for color coordinated teams. The two net holders have a clever little coil that adjusts to different table thicknesses. Just get yourself a net and a ball and serve up some friendly competition. Spare time takes on a whole new meaning. 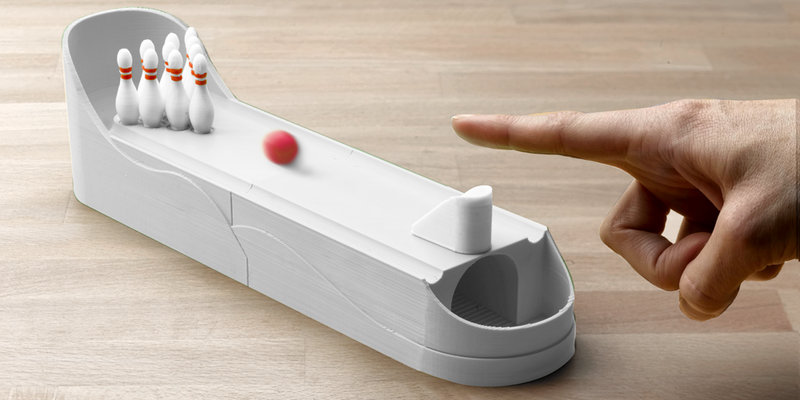 Tabletop Bowling includes a launch ramp, a lane that prints in 2 parts and fits snugly together and ten pins you can print in one or two colors. 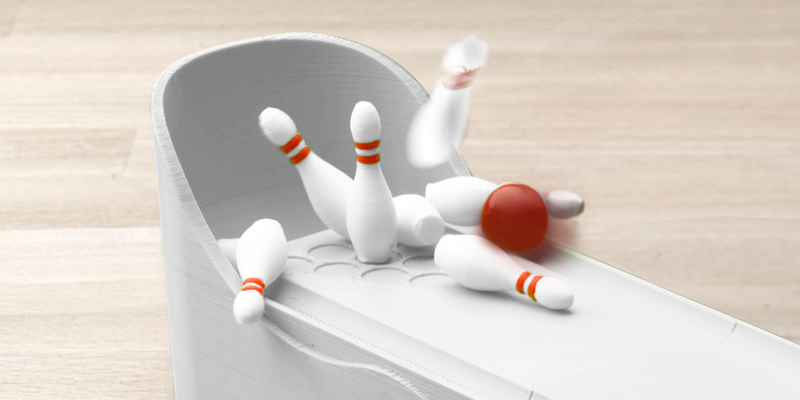 Use a marble for the bowling ball and get rolling. 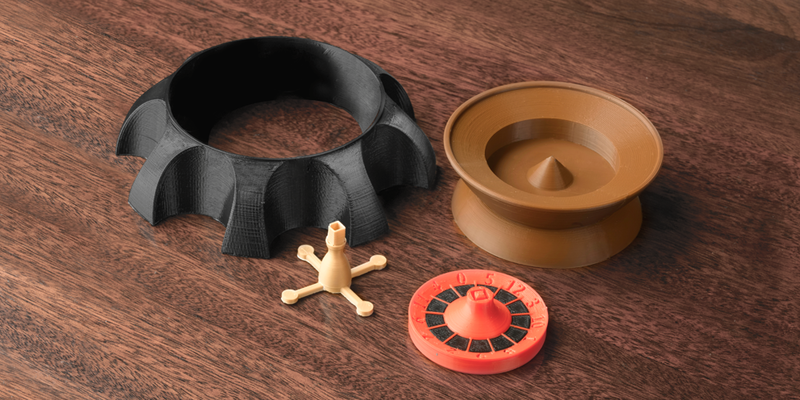 3D print your own mini roulette wheel in four parts, then grab your luckiest marble (or ball bearing) and take it for a spin. Raise the stakes with shot roulette. 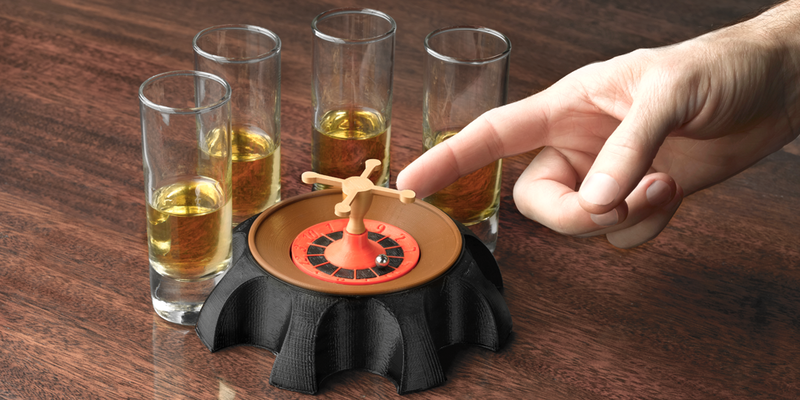 The roulette base comes complete with 8 handy shot glass holders. Put a spin on the game by making your own house rules! 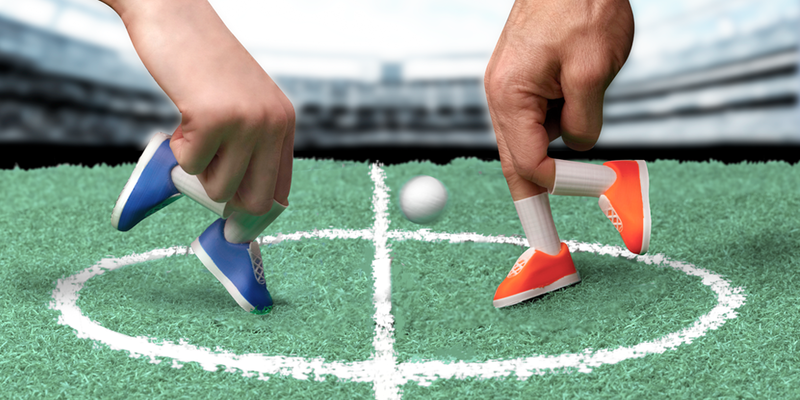 Create your fantasy “footie” field and 3D print everything you need to play: two goals, one ball and two multicolor shoes and socks, the whole game 3D prints on one print plate. 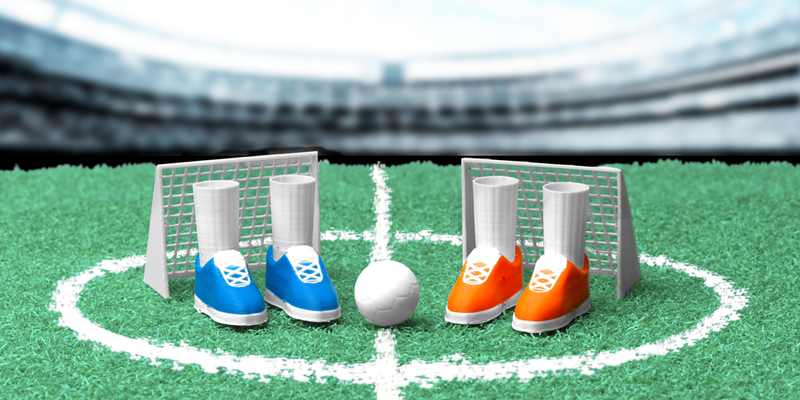 Loyal fans can print extra footwear in their team colors. Goooooal! !